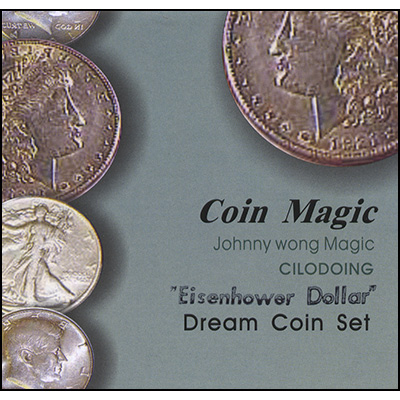 Johnny Wong 's S2C is the latest coin magic from Johnny. 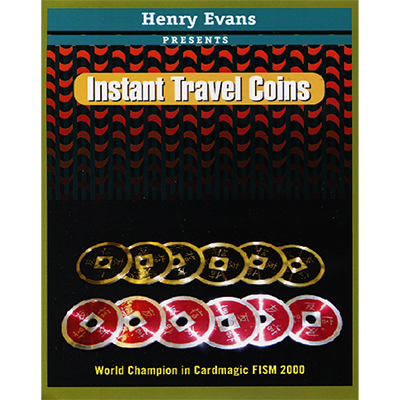 All coin magic fans know that Johnny Wong's coin gimmicks are always easy to use and can be applied to various tricks. 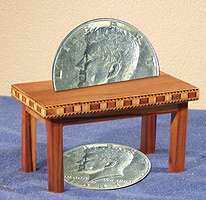 The main illusions of Johnny Wong's S2C includes any type of penetration, movement, increment, replacement, and more. Using the gimmick during the performance is very neat as dreams come to life. It's really hard to count how many illusions you can do with it.